(W/A/CA) Larime Taylor. 'KILLING GAME,' Part One With freshman year pressures mounting, will Zoey be able to contain her compulsion to murder another student before school lets out for Thanksgiving break? 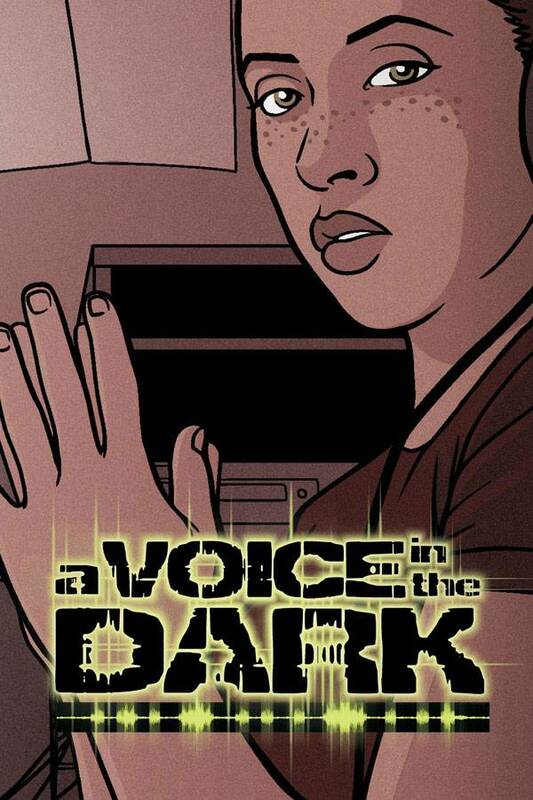 Written and drawn - by mouth - from disabled creator Larime Taylor..